Mark also spent four years serving as Senior Vice President, Assistant General Counsel for Ingram Micro Inc. (NYSE: IM), the world’s largest technology and IT distributor, where he managed all North American Legal Services. 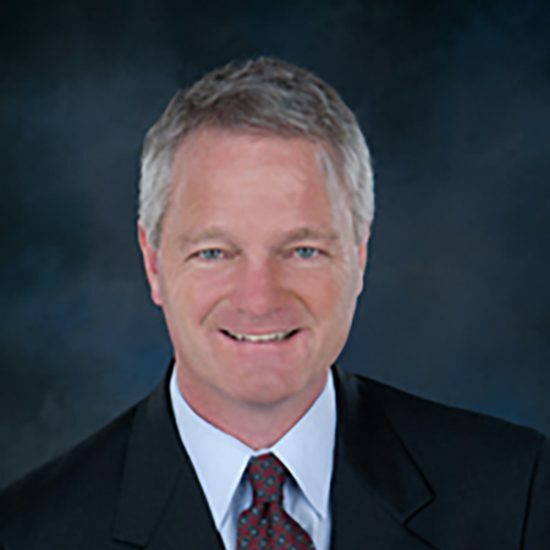 While at Ingram Micro, Mark’s wide-ranging responsibilities included managing a team of lawyers and legal professionals, negotiating national and international contracts, resolving distribution and outsource contract disputes, supervising multidistrict litigation and outside counsel, and handling all aspects of internal and government investigations. Mark was previously a litigation partner with several international law firms, including Sheppard, Mullin, Richter & Hampton LLP, Bingham McCutchen LLP, and Sonnenschein Nath & Rosenthal LLP. RIMS Presentation, June 22, 2017 — Mr. Slater joined a panel that discussed developments in business interruption insurance litigation, including the evolving definition of “physical damage.” He shared his perspective on evaluating first and third-party claims. To download the handouts from the presentation, click here. Please contact us if you’re interested in having Mark give this presentation to your organization.